Prototyping has been widely used for decades. "A prototype is an early sample, model, or release of a product built to test a concept or process or to act as a thing to be replicated or learned from." Is prototyping the way to go and why use it? the easy answer is, to gather feedback. 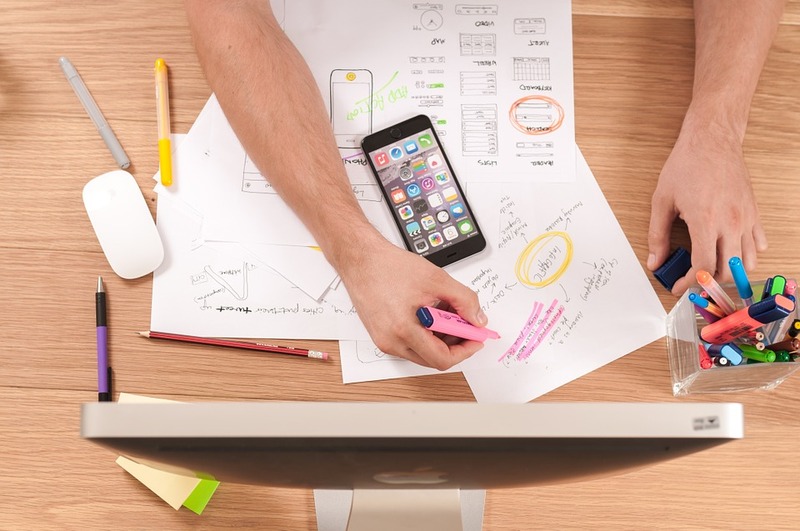 In this article, you'll learn why you need to design a working prototype, different models you can use, the latest trends in prototyping and steps to easily get you started to reach your desired goal/solution. David Walker, Ph.D.; Executor Director of the Learning Technologies at McMaster University, states "subsequent models are created by refining earlier versions, with the aim of convergence on the desired end product. This design methodology is sometimes known as evolutionary design or incremental development. Different versions of prototyping are used in software design, system development, and electronics engineering." What better way to determine if the concept is in conjunction with your business expectations. And only then can you make the refinements needed to develop your final product/solution. Bonus Content: Prototyping Methodology - Steps on How to Use it Correctly. Easily save it to your computer or print for reference for your next prototype. A protoype is a sample implementation of the system. It provides limited and main functional capabilities of the proposed system. (moves in a circle) Build on earlier versions. The difference with the waterfall model is the fact that each phase is completed fully before you start the next. It is harder to change something that was not discovered in your concept stage. Spiral model is a risk-driven process model generator for software projects. 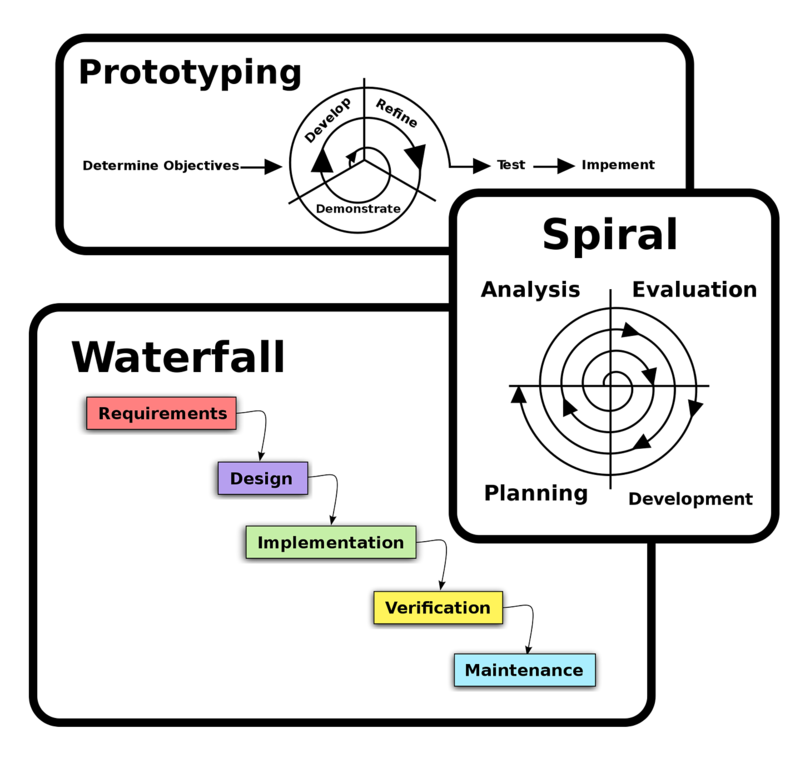 Based on the unique risk patterns of a given project, the spiral model guides a team to adopt elements of one or more process models, such as incremental, waterfall, or evolutionary prototyping. "instead of freezing the requirements before a design or coding can proceed, a throwaway prototype is built to understand the requirements. Prototyping is an attractive idea for complicated and large systems for which there is no manual process or existing system to help determine the requirements." Now that you understand the differences, let's take a look at steps you can take to bring your product to fruition. There are different schools of thought on prototyping versus the waterfall method. The latter does not build on earlier versions. New ideas pop up constantly during development stages. Prototyping; the hard work is in the beginning with re-working older versions. You've heard the quote before, "If at First You Don't Succeed, Try Try Again". There are steps you can take to transition through the different phases. Depending on your product or solution this can vary. Step 1: Define your main goal of the project. Start your initial brainstorming with your team. You may know your design obstacles and need to research solutions. Step 2: Stick with 1 or 2 features to begin with. Remember this version will be refined along the way. Step 3: Create your design on paper. Step 4: Discuss with appropriate partners or stakeholders knowing there will be improvements. Any managers, users, researchers etc. should be included for feedback. Step 5: Edit your design after discussion with partners or stakeholders. Step 6: Design from paper to computer. There are kits, books and information to help you create prototypes. Step 7: Consult with appropriate entities and make approved revisions. Step 8: If the outcome is what you agree on, add another feature. Step 9: Documentation will be continuous. There is always room for improvement. The goal through the process is to realize your end-game and work together. Now that we reviewed actual steps to reach your goal, let's take a look at the latest trends in prototyping. Proposed by Eric Ries, the Lean Startup Methodology is a practice for "developing products and businesses based on validated learning, getting customer feedback quickly and often." Eric Ries suggests adapting the rules of creating the MVP product. Rather than getting the product "right"; or employing the "release early, release often" philosophy. His words, "take what you think it is and cut it in half. And do that 2 more times! 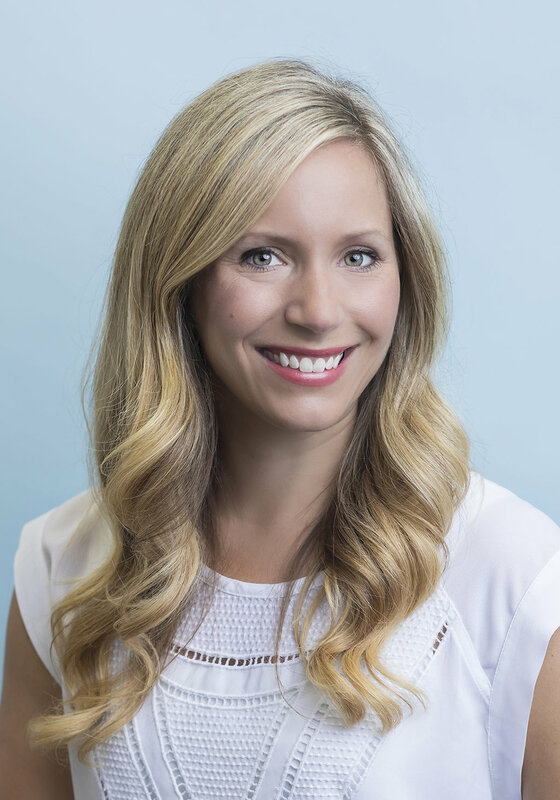 Early adopters can be forgiving, they have the vision." Originally created with the thought of a better way of building software, it is a framework for completing intricate projects. The Scrum framework keeps things simple. It implements the scientific method of empiricism, a theory that states "knowledge comes only or primarily from sensory experience." Openness - agree to be open about the work and challenges. Faced with a complex project? Use Scrum to improve teamwork, communications, and speed. The framework consists of a wish list called product backlog. This moves to sprint planning. In this phase, your team pulls a small chunk from the top of the wish list, a sprint backlog and decides how to implement those pieces. An amount of time to finish the work is decided upon. (2-4 weeks). At that point your work should be potentially shippable. After the quick sprint is complete, a review is required. The cycle repeats itself at this point. You and your team check items in your product backlog and begin again. There are pros and cons of any prototyping. It's first important to understand prototype models are best utilized when the desired system needs to have a lot of interaction with end users. When using this type of model, errors typically can be detected much sooner and quicker user feedback is available leading to better solutions. "Since in this methodology a working model of the system is provided, the users gain a better understanding of the system being developed." This method may increase the complexity. Your plans may start to extend beyond your original plans. The prototyping methodology allows you to design a working "prototype" or early sample of what's to come. If you are in need of innovative lighting solutions that adapt to your idea, you can start prototyping today. Our Cut-2-Size Backlighting kit is great for low volume production backlighting.